Two Alexandria police dogs are getting some extra protection. 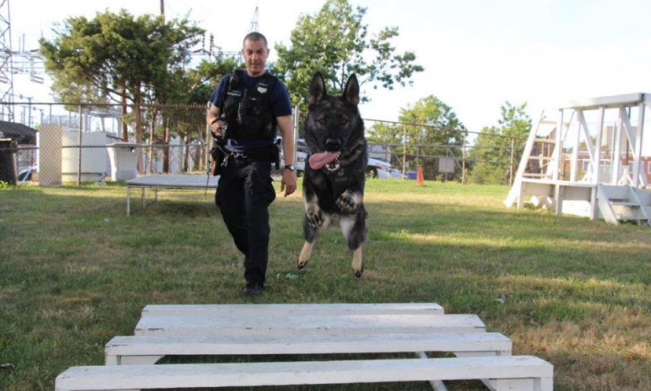 The police department said in a statement that K-9s Odin and Zeus are each receiving a ballistic- and stab-protective vest thanks to donations to a Massachusetts-based nonprofit. Each vest is valued at between $1,795 and $2,234 and weighs 4 to 5 pounds. The nonprofit, Vested Interest in K9s Inc., has provided over 2,100 protective vests to K9s in 50 states.